As you may already be expecting, we may be able to see Apple announce the new iPad somewhere at the beginning of 2015, no later than March. Recent reports indicate that the release date is not yet clear, but that Apple has a few more surprises up its sleeves. With this in mind, it seems like the suppliers of the company are currently gearing up in order to begin production on a larger version of the current iPad. Yes, that’s right! 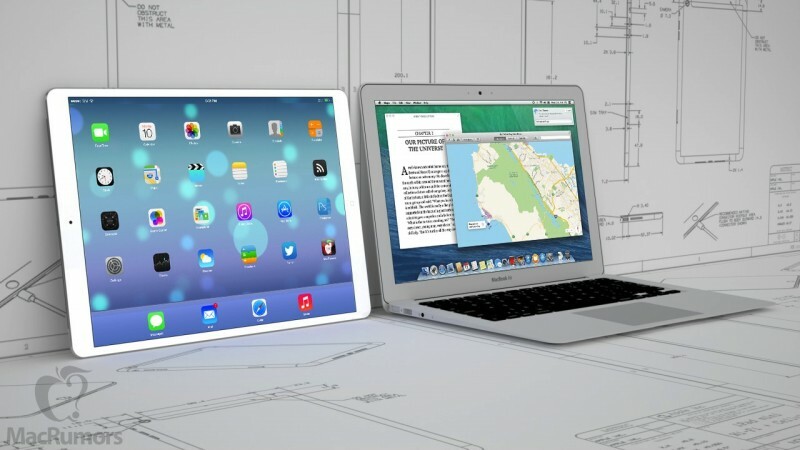 Apple is taking the leap and willing to go ahead with a larger model of the new iPad which is expected to have a 12.9 inch screen, making it compete with other large tablets in the market. However, the size won’t be the only improvement. We’re likely to see a new processor along with better specs overall, thus making it a true portable computer that can be used by just about anyone. A 9.7 inch iPad is also expected to be released this fall, so it seems like we’re in for quite a large number of surprises in this part of the year. 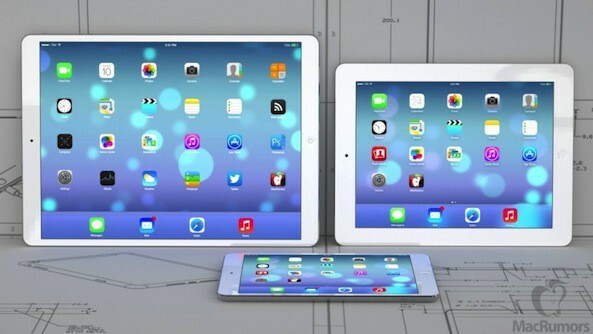 With even new pictures of the iPhone 6, it’s about time that we see some of the new iPad as well! Chances are that this will happen quite soon. What other features do you expect the new iPad to have?